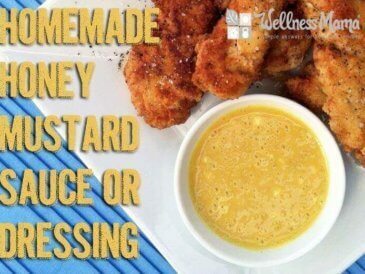 Healthy homemade honey mustard recipe combines homemade mayo, mustard, and raw honey with spices for a great dressing or sauce. 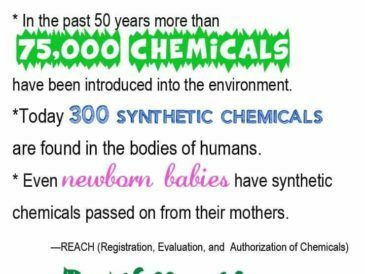 Most conventional cleaning and beauty products contain chemicals and toxins that can be absorbed by the skin. 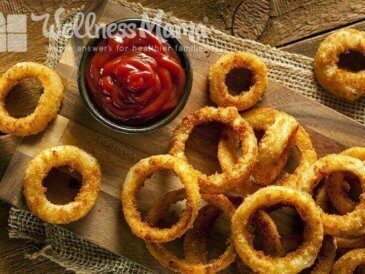 Choose these natural homemade options instead! 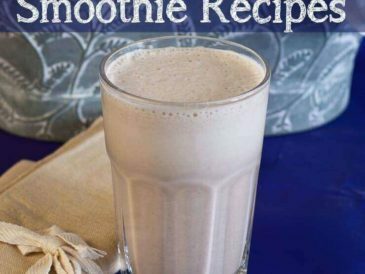 These whey-free smoothie recipes combine fruits and vegetables with healthy fats and gelatin based protein for a truly healthy meal on the go. 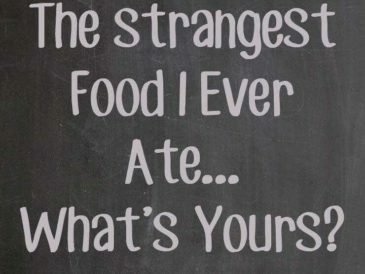 What is the strangest food you've ever had? 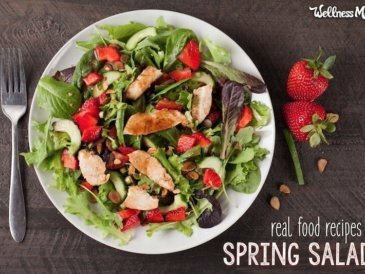 Insects, fermented foods, Baalut, ant eggs, live shrimp, pre-digested coffee, scorpion soup? 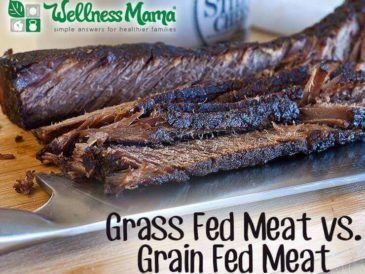 Grass fed meat has many benefits including higher amounts of CLA, stearic acid and Omega-3 but all red meat is a good source of protein, iron and B-12. 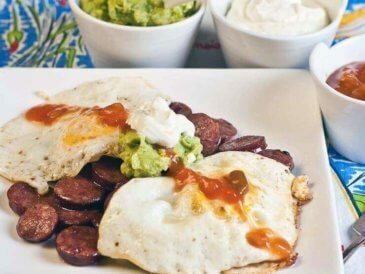 Grain free Huevos rancheros- a healthy alternative to the traditional Mexican breakfast recipe with chorizo, eggs, salsa, sour cream & guac. 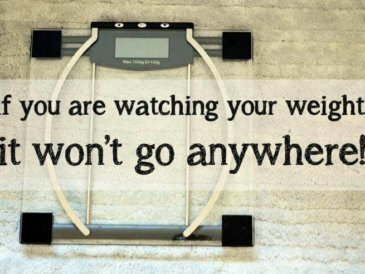 If You’re “Watching Your Weight” It Won’t Go Anywhere! 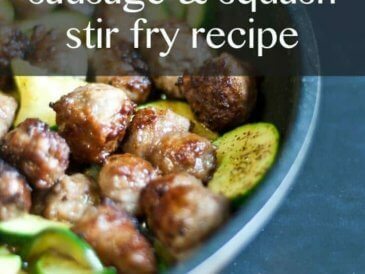 This simple sausage squash stir fry uses summer squash and onions for a simple and delicious one-pan meal! 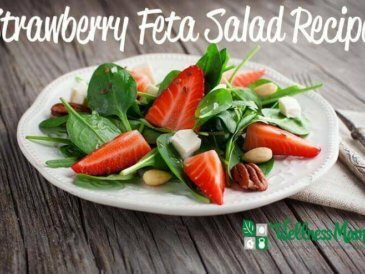 This strawberry and feta salad combines the sweet taste of berries with the saltiness of feta and the crunch of cashews for a delicious meal. 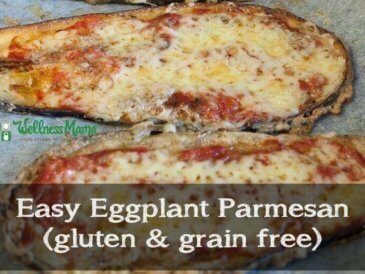 This healthy eggplant parmesan recipe uses coconut flour breading and healthy oils for a healthier version of the classic.